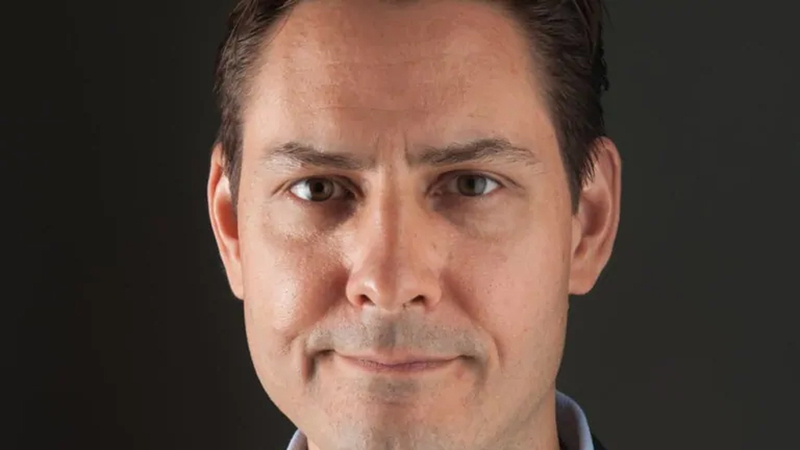 A Canadian, reported to be a former diplomat, has been detained in China and his current employer says it is working for his prompt release. The International Crisis Group said it was “aware of reports” of Michael Kovrig’s detention. The Canadian government says it has raised the case with the Chinese authorities. The news comes days after Canada arrested a top executive of the Chinese telecoms giant Huawei. Canada’s foreign affairs ministry gave no further details about its talks with China. Tensions between Canada and China have been high over the arrest of Meng Wanzhou, Huawei’s chief financial officer and daughter of its founder, on Saturday 1 December. Federal public safety minister Ralph Goodale told journalists in Ottawa that the government is aware of “a Canadian in difficulty in China” and is “deeply concerned by the situation”. Minister Goodale said there is currently no “explicit indication” of any link between her arrest and Mr Kovrig’s reported detention. Mr Kovrig had previously worked as a diplomat in Beijing, Hong Kong and at the UN in New York.